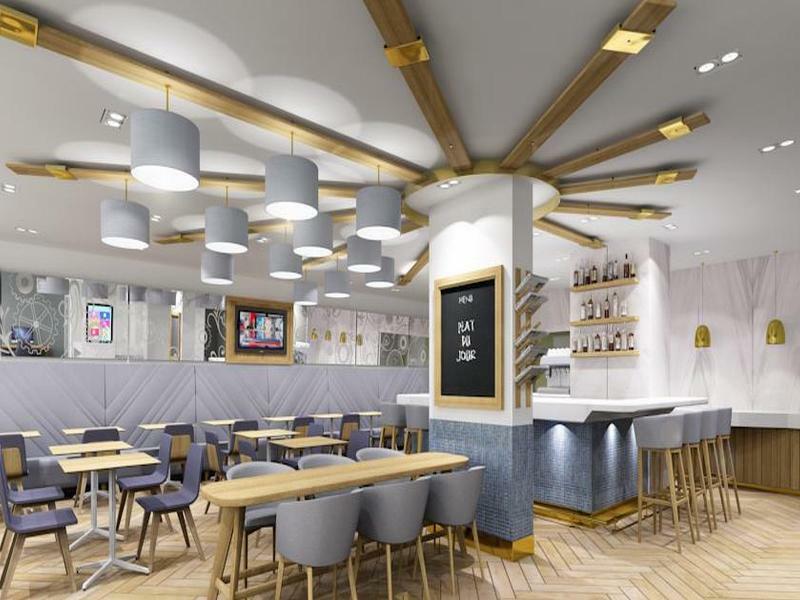 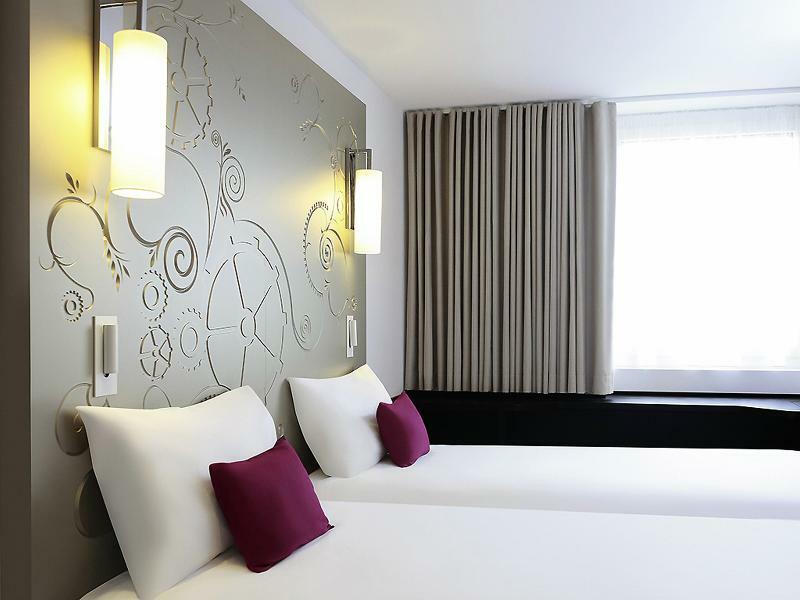 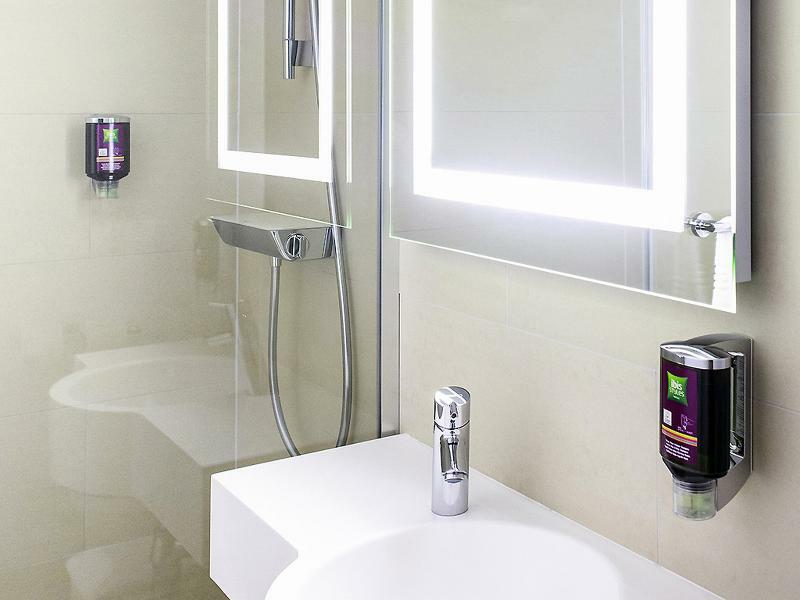 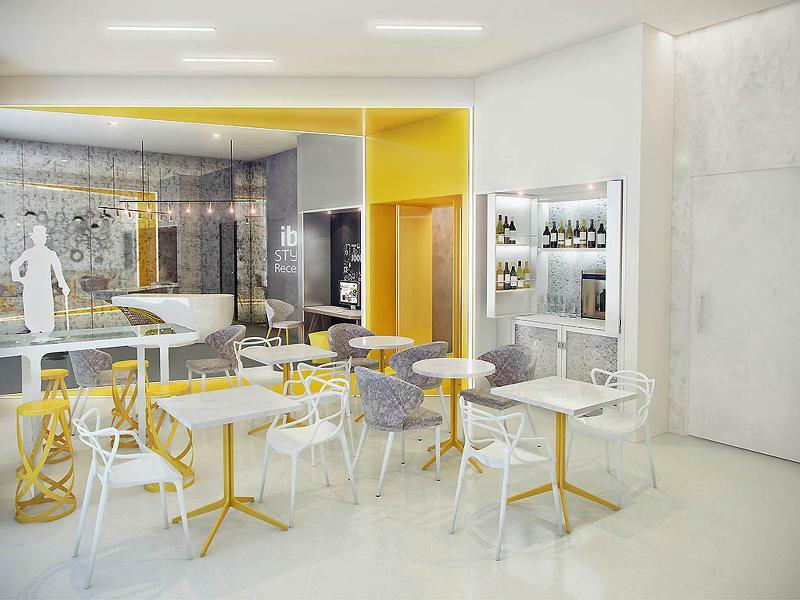 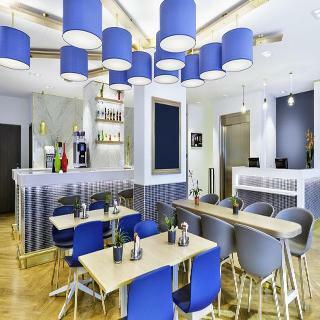 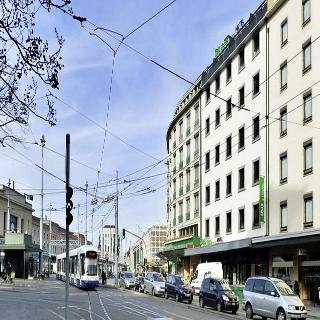 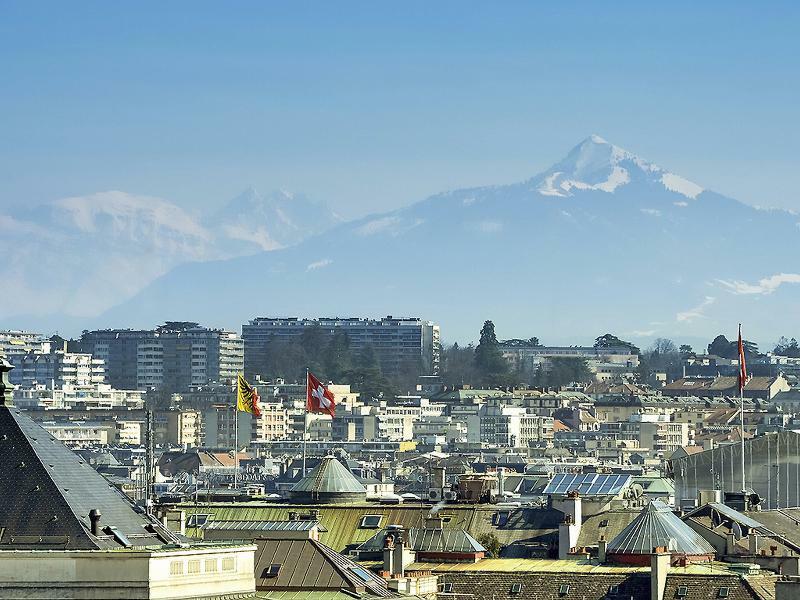 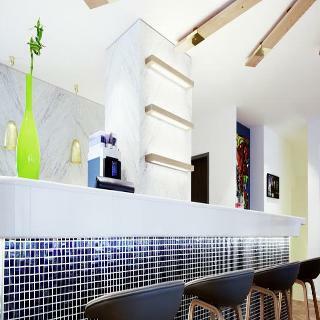 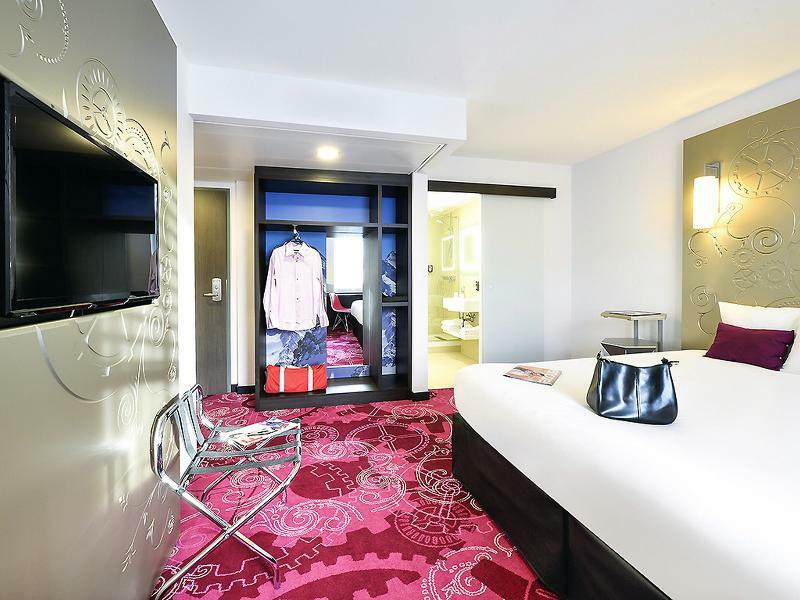 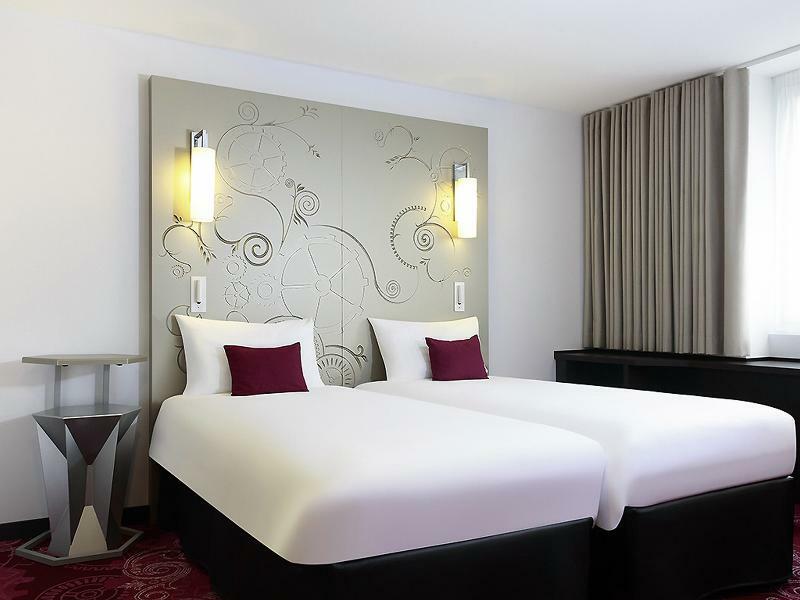 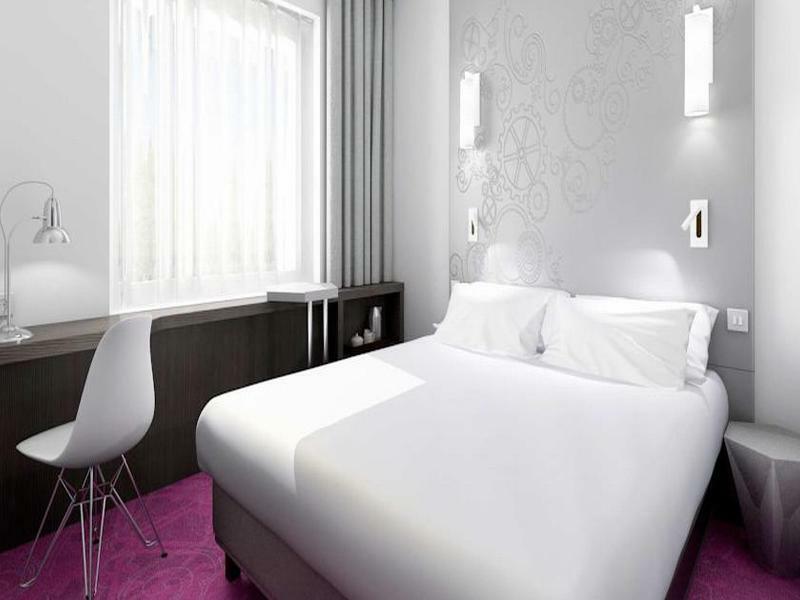 The fully-renovated ibis Styles Genève Mont Blanc is ideally located in the center of Geneva and close to Cornavin train station. 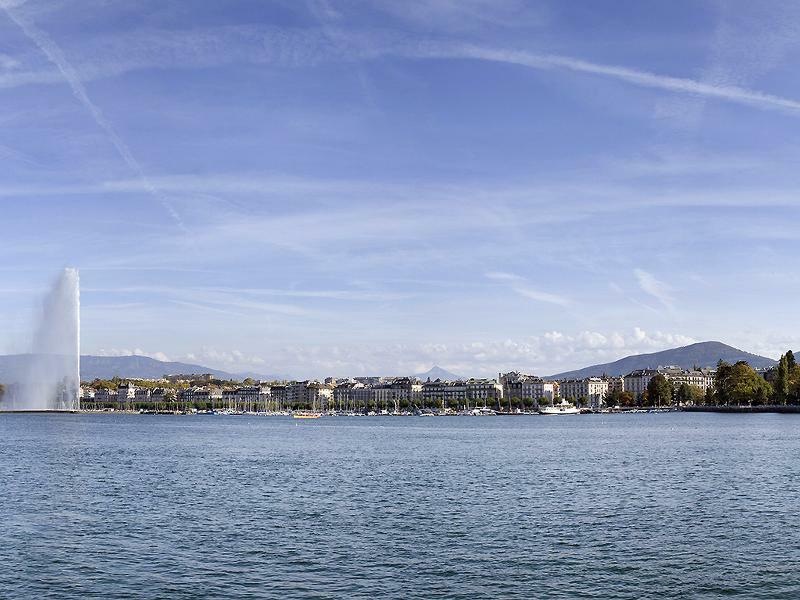 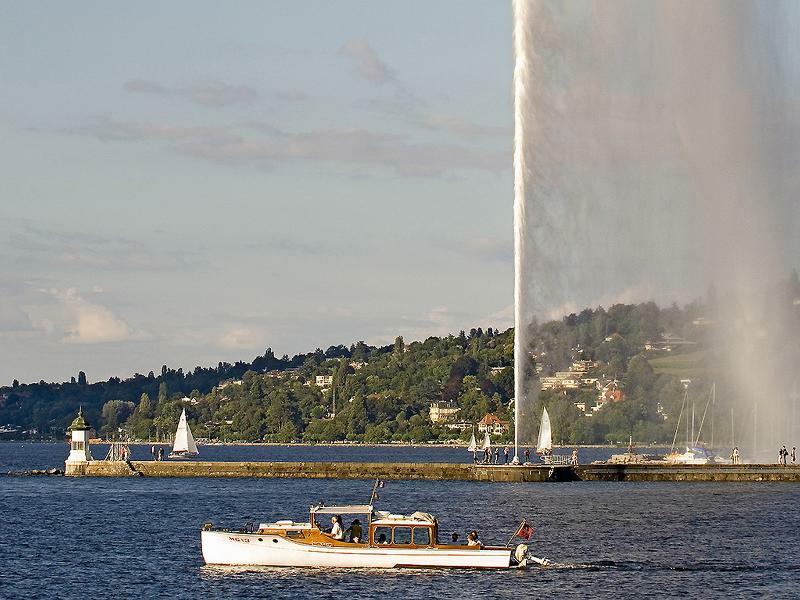 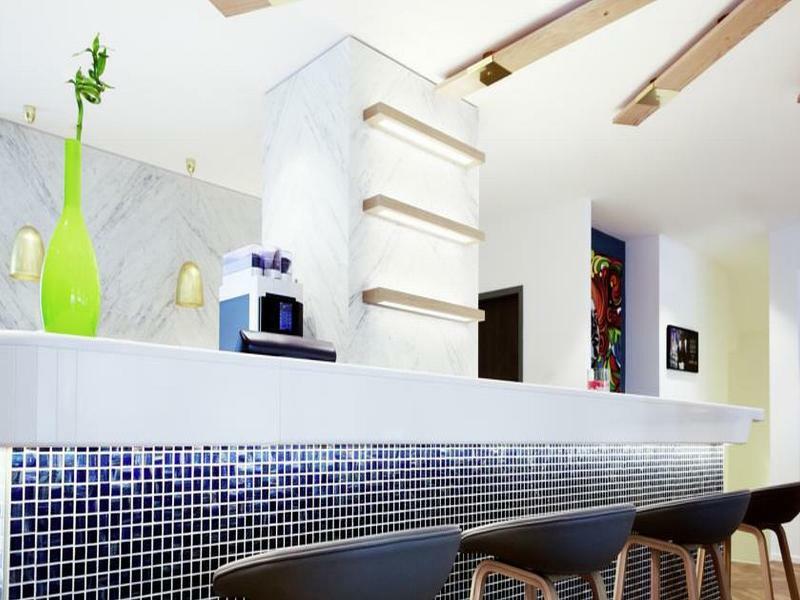 The historic town along with Lake Geneva and a number of other attractions such as the Jet d'Eau fountain, the Flower Clock and the Rue du Rhône are just a short walk away. 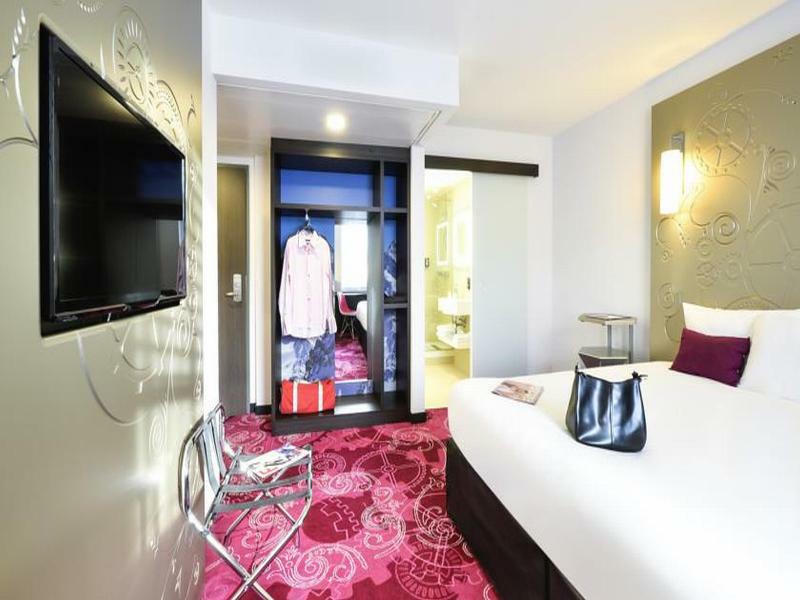 Thanks to nearby public transport links, getting to the airport, Palexpo and the United Nations is quick and easy. 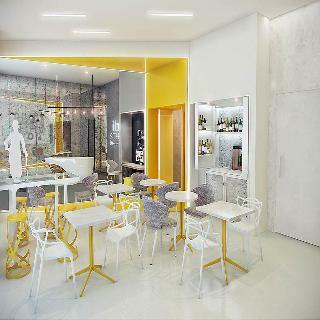 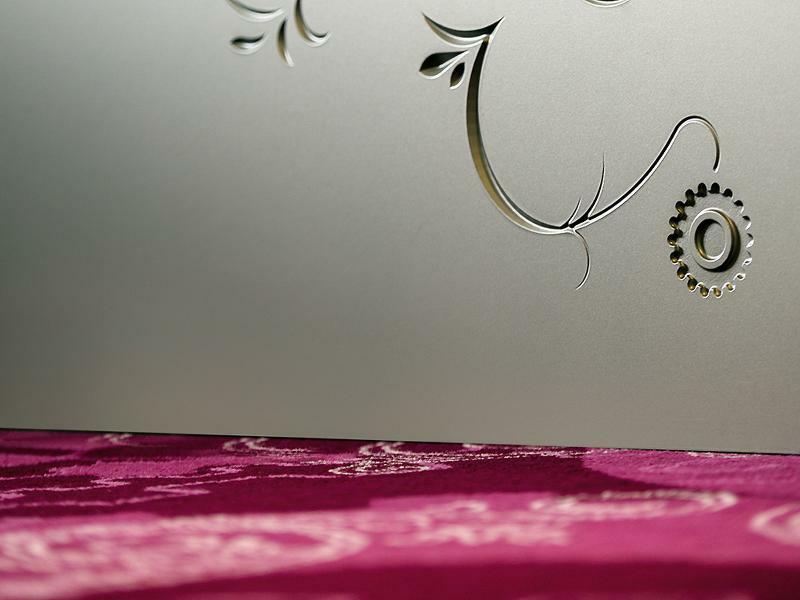 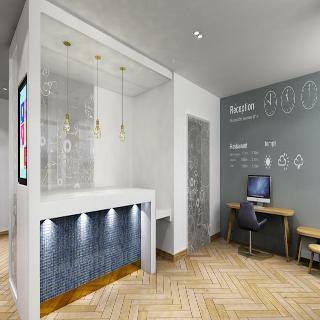 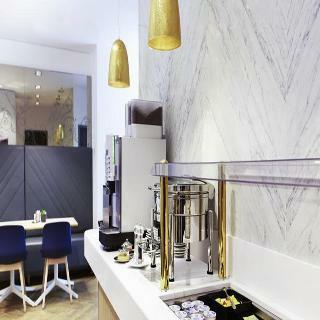 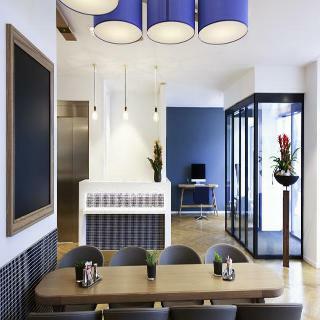 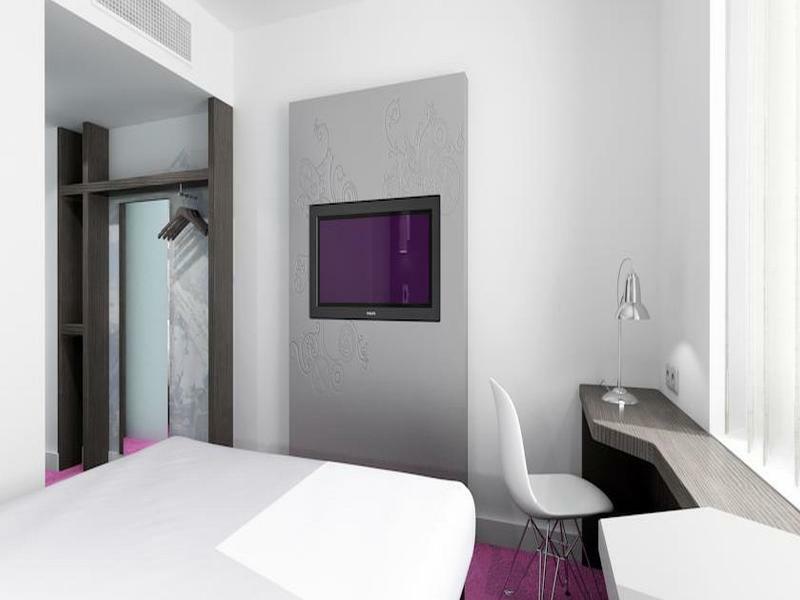 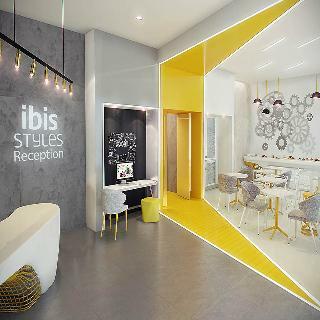 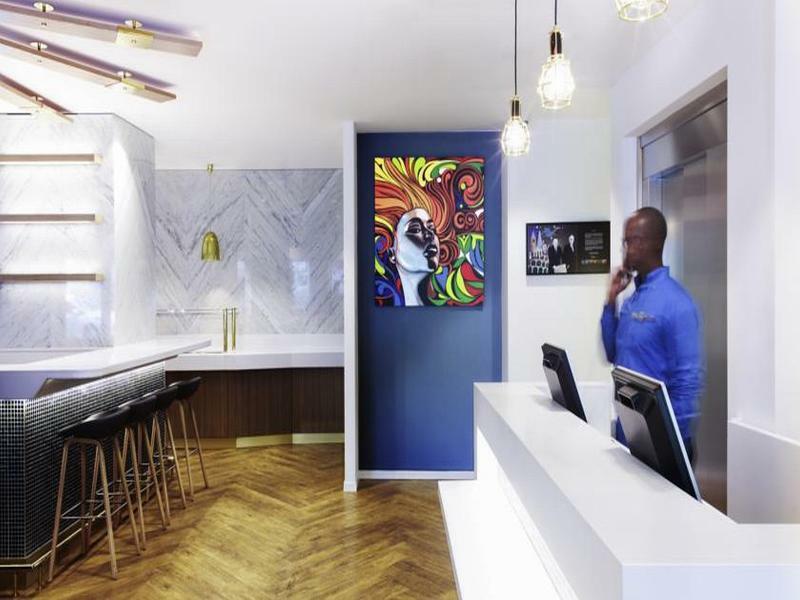 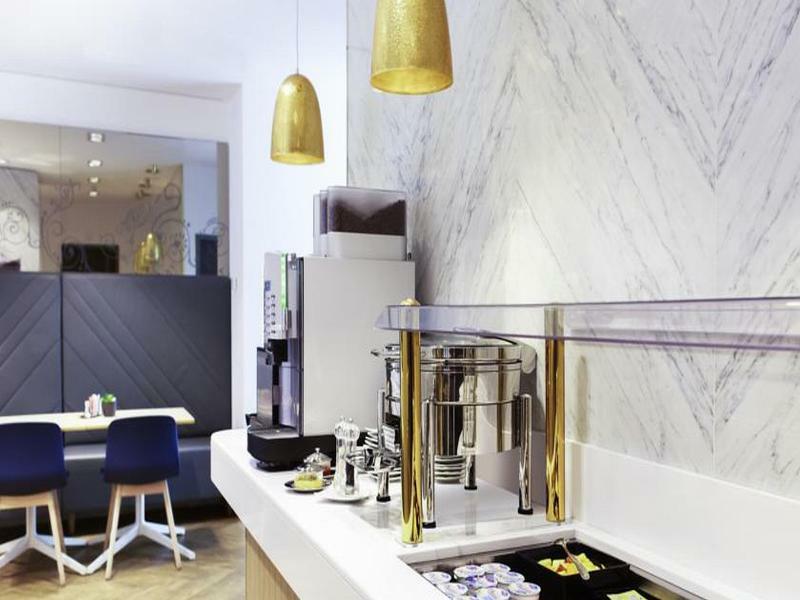 At Ibis Styles, a breakfast buffet and unlimited WIFI access are included in the price.